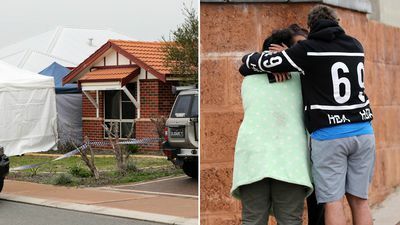 A 19-year-old charged with the murder of a mum, 48, and her two children, a girl aged 15 and a boy aged eight, has faced court today. 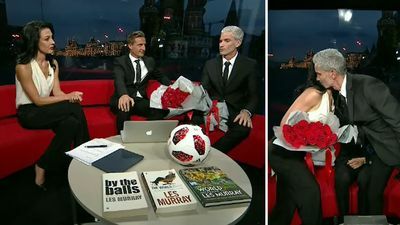 Following a World Cup in which she received fierce online criticism of her work, SBS presenter Lucy Zelic was congratu lated by colleague Craig Foster. 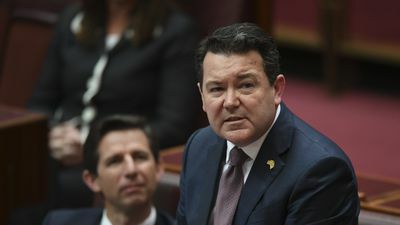 A prominent Liberal senator wants an inquiry into Australia's population, with new forecasts showing it'll hit 25 million - years ahead of previous predictions.